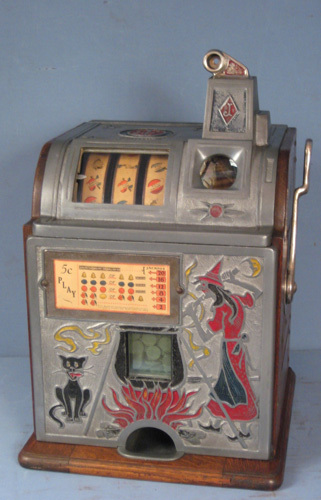 I am restoring a Rowe cigarette machine that is from the 50's. I can't get the pull mechanism to work. I need some coaching. Anyone out there to help me or suggest sources of info? Have you tried putting coins in it ? ?